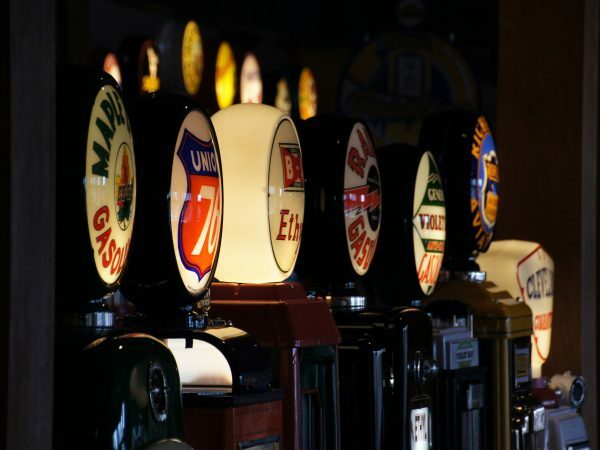 Proponents of year-round sales of gasoline with higher ethanol content suffered a setback last week when a U.S. Senate committee declined to vote on legislation that would allow the increased sales. Sales of the high-content ethanol gasoline, known as E15, have been banned in large portions of the country during summer months based on ozone concerns. 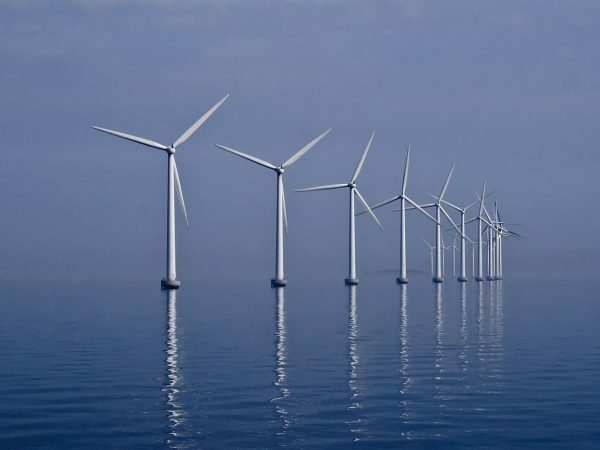 The Senate Environment and Public Works Committee was expected to act on the bill before the August recess. The bill has to clear committee before it can be considered by the full senate. The American Coalition for Ethanol said it would continue to press for passage of the legislation when the senate returns and urged its members to lobby their senators during the August break. An environmental coalition led by the National Wildlife Federation was pleased with the senate committee’s decision to not vote on the ethanol bill. 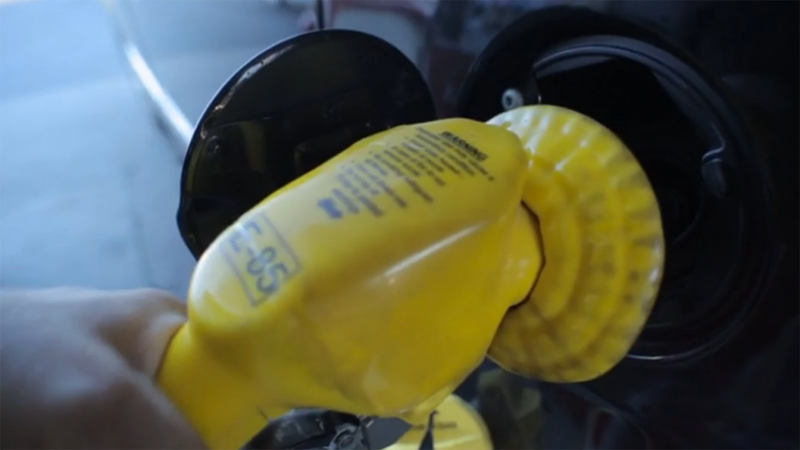 The federation has been pushing for a larger scale overhaul of the Renewal Fuel Standard (ethanol mandate) in Congress. 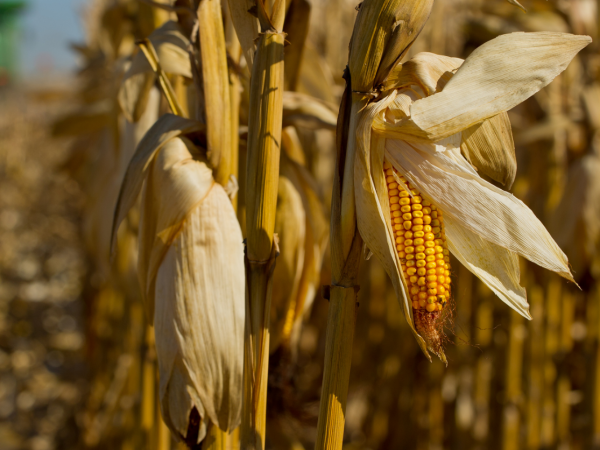 The group says the standard has led to destruction of habitat to support corn production, 40 per cent of which goes to the manufacture of ethanol. U.S. Environmental Protection Administrator Scott Pruitt recently announced that the 2018 ethanol mandate would be 15 billion gallons, the maximum allowed by law. The legislation allowing for increased sales has bi-partisan sponsorship in the Senate including from six Great Lakes senators. 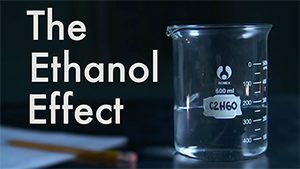 For more on corn ethanol as a fuel source see Detroit Public TV’s documentary The Ethanol Effect.